Email is one of the primary methods of communication in business. While it’s not the only one, it is one of the fastest ways to communicate through the written word. It has plenty of uses, but it can also pose problems. From unorganized inboxes full of spam to trying to make your company emails all look consistent, email can sometimes feel like it’s more trouble than it’s worth. If you stay on top of everything, you can enjoy the benefits that email offers without having to deal with the problems. Here are some of the ways you can clean up your emails and make the most of them. 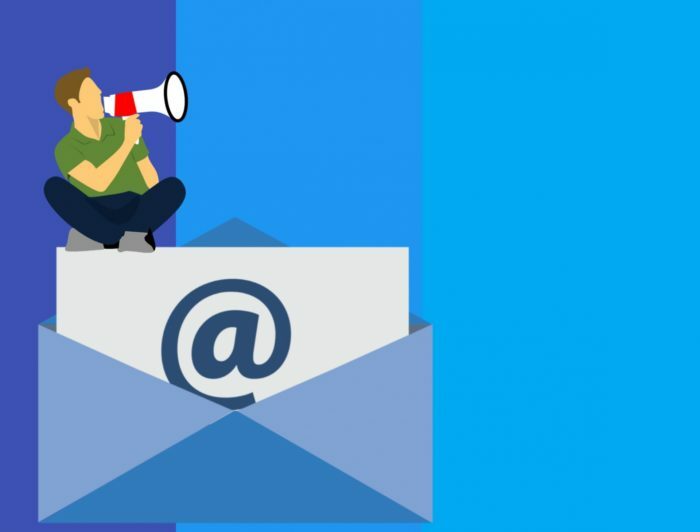 Email marketing can be an effective way of advertising your products, but it’s easy to get it wrong. One of the most important things is being able to monitor how well your emails perform after you send them out. You need to be able to see how many people open your emails, as well as how many click on links within them. There are lots of tools that you can use to manage email campaigns, making it easier to check if you’re doing things right. Making everything consistent across everyone’s emails isn’t easy. If you have lots of employees, getting everyone to format and even sign their emails in the same way takes effort. But you can make it easier if you have the right tools. Take a look at https://www.templafy.com/ for an example of something that can help you. This template system will help you create branded signatures for everyone. You can also make sure that everyone’s email layouts are on brand. This sort of tool can make it a lot easier to have better oversight over what people are sending. You might assume that everyone in your office is capable of sending professional emails. However, not everyone is a natural when it comes to writing emails or even writing anything at all. Even people who can write a good email might not be doing so in line with your brand. To help with this, you can provide training and guidance on how emails should be formatted and written. If you have certain expectations of your employees, make sure they know what you want from them so that they can provide it. Proofreading an email before you send it out is essential. But sometimes, even if you read something over several times, you can still realize that you’ve made a mistake just after hitting send. While you can’t completely rely on proofreading tools, they can be handy to help you to spot errors more easily. Some of them can be used with your browser through an extension so that you can immediately see if there’s anything that you might need to correct. Start improving your business emails and you could impress customers and more. Create more consistency to communicate better.